We are a full service family oriented Bail Bond Agency with local ties to Maryland and West Virginia. We offer fast, friendly and discreet service to our client's in their time of need, all while maintaining a superior level of customer service! Give us a call today, with our low down payments and easy credit terms you will be happy you chose After Hours! If you’re reading this page, then you likely have a loved one in the West Virginia or Maryland jail and are looking for ways to get them freed. Look no further. The bail agents at After Hours have years of experience. We will put this experience to work for you so that your friend or family member can get back home quickly. 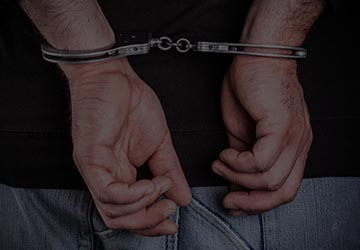 It is important for people involved in a criminal case to focus on finding a good criminal defense attorney and fighting to protect their future. Sitting in jail is demoralizing – it is important that a defendant keep up their spirits so they can create a plan. You need a knowledgeable expert about the bail system during this time. Here at After Hours Bail, we will be able to help you navigate successfully through the process for obtaining the release of your loved one. If you need bail bonds in the state of Maryland or West Virginia, don’t hesitate to contact us – we are here to help. 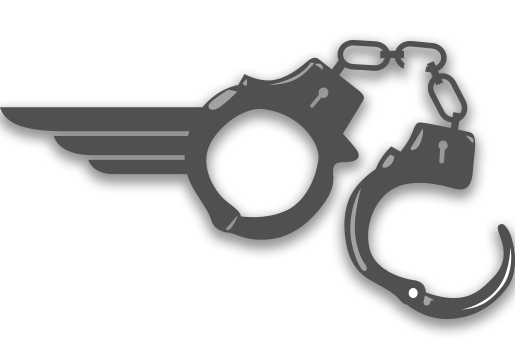 Here at After Hours Bail Bonds, we understand that good people get caught in bad situations and get arrested. This is tough to handle, as most people don’t come into contact with the criminal justice system on a regular basis, and don’t know what to do. This is where bail bonds come into place. We understand that you don’t know what to do or who to turn to. Our goal is to help people get their family members released using bail bond agent – we work quickly to get them released and back home fast. After Hours Bail Bonds are the best option to get a friend released, because it is the fastest, and most affordable bail option. And, the process is simple. Just give us a call, and we’ll work to quickly get the paperwork completed and everything processed so your loved one doesn’t have to sit in jail any longer than necessary. 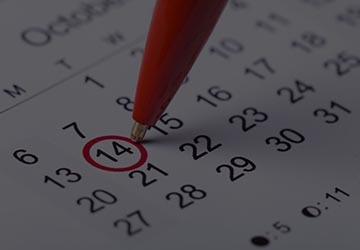 Here at After Hours Bail Bonds, we offer reliable service by providing affordable bail bonds. Call us today to get your loved one released quickly! 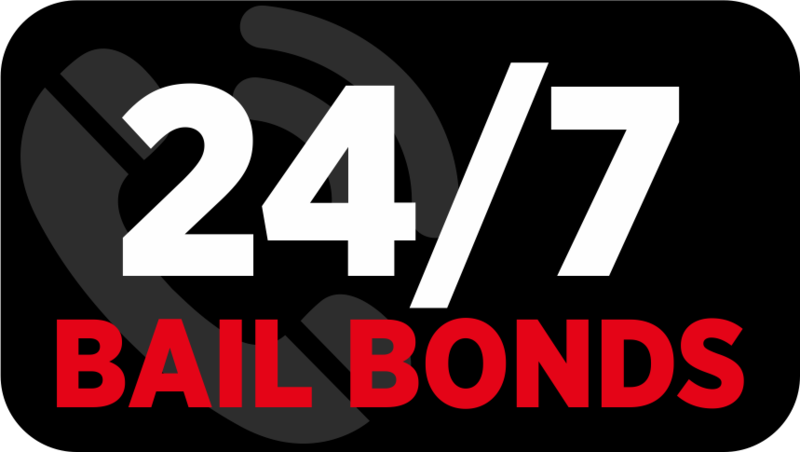 Call us now at (304) 263-9118 to speak to a Live Bondsman in your area 24/7! 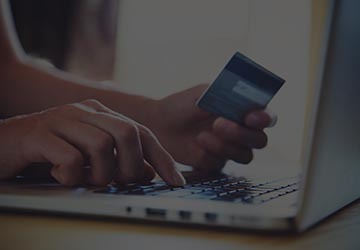 Safe and secure payments made so easy!